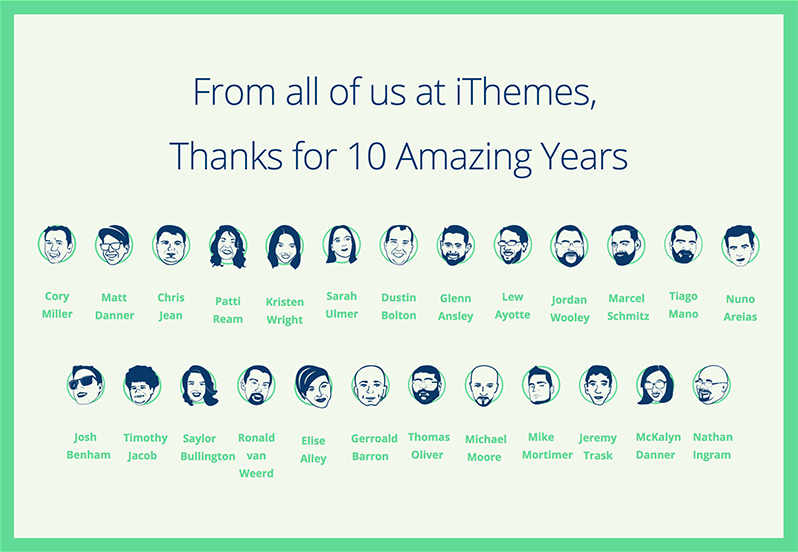 I’ve been a part of iThemes for nearly 9 years now. Cory Miller and I have been friends a lot longer than that, and he was the person that originally convinced me that I should check out this Internet thing and put up a website. In 2008, when he and I sat in a burger joint and he showed me how to use WordPress for the first time, I could have never imagined how impactful that moment would be on the next decade of my life. I fairly promptly dropped out of college to work with Cory full time – and it’s been one hell of a ride. For my fourth test with the new Phantom 3 Professional, I wanted to fly around some obstacles. Up to this point in my testing, I’ve mostly flown in wide open areas where the only thing I really had to pay attention to was what was happening with the quad. The problem here is that wide open flat places don’t make terribly interesting subjects for photos or videos. 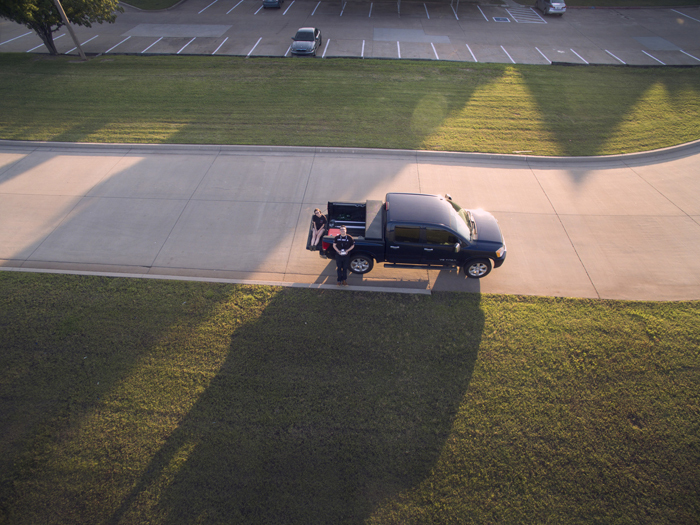 My goal with shooting aerial images isn’t just to take a picture or video from up high. It’s to get a unique view of something that is interesting on its own. To do this, I decided to test in a beautiful park in midtown Oklahoma City called Edgemere. Flying around obstacles provides several unique challenges. The most obvious one is maintaining visual contact with the Phantom. The law requires that I can see my quad at all times while flying, but my Superman powers are rusty and I don’t see well through trees. 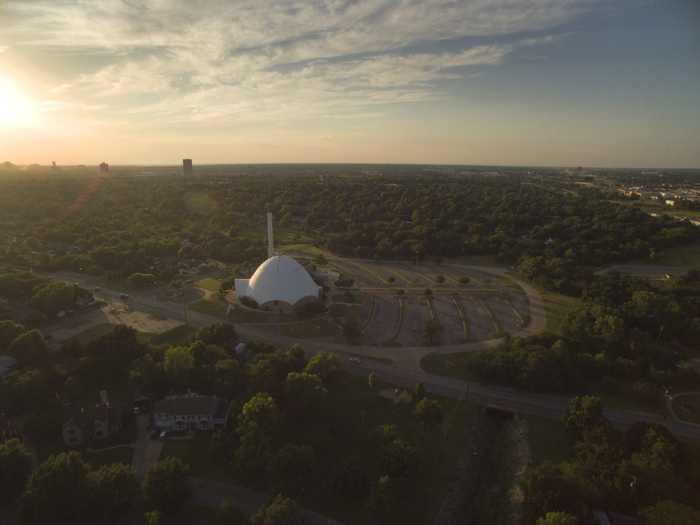 That meant I had to be able to move a little bit while I was flying to achieve certain shots I wanted to get. Walking and piloting a fast moving quadcopter will humble you really quickly. My first test of my new Phantom 3 was a cautious exercise just to get a feel for the controls. My second test was to fly fast in an open area and see how it moved with speed. My third test took place on the first calm day we’ve had in Oklahoma in a while. With winds calm, I decided the third test would be getting some real altitude for the first time. In the US, the FAA has authority over all aircrafts. They’re in the process of setting official rules for using unmanned aerial vehicles such as my Phantom for commercial purposes, but the rules for hobby use are pretty simple and clear. Don’t fly near airports, don’t fly over crowded areas, always maintain visual contact with your aircraft, etc. Most relevant to this post: don’t fly over 400 feet. The first test I did with my new Phantom 3 was all about getting my bearings. It was a very slow flight, mostly to get a feel for the sticks and different controls. For my second flight, I wanted to test out flying fast. The area I took my first flight in was relatively small, only a few acres. I wanted to fly fast, but I didn’t want to be stupid. So I went to a park north of town where I played rugby in college. I went during my lunch break, so the park was mostly empty. It has a very large space with no trees or obstructions. It was still quite windy out that day, so I only dared 200 ft for my max altitude. Early this year, I started flying small rc quadcopters for fun. I learned on micros, then moved to minis. I spent a lot of hours in the evening (and even during breaks at the office) flying as much as a could. I bought a fleet of batteries for my favorite quad so I could spend as much time in the air as possible. I even got to rebuild a friend’s bigger quadcopter after a catastrophic crash, teaching me a lot about the parts that make up these birds. I crashed a lot too, but could very clearly see progress in my control and skills over time. 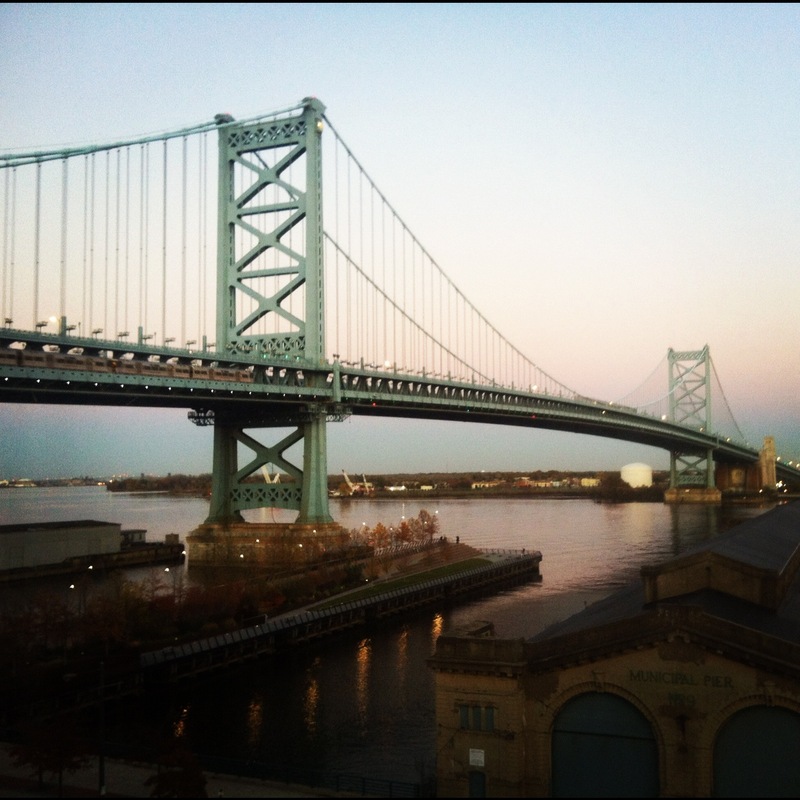 Here are a few pictures I wanted to share from my recent trip to New York City and Philadelphia. We were in Philly for a WordCamp, but decided to take a few extra days and enjoy New York as well.